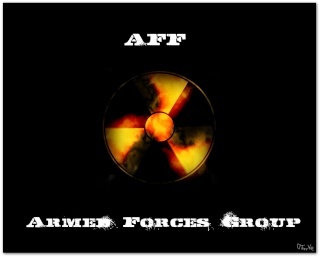 Armed Forces Group. :: General Chat. :: Off Topic.